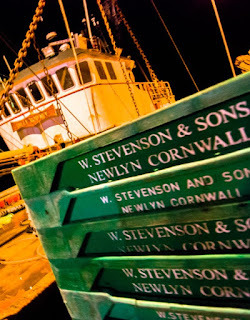 Brexit - What will happen ask the fishermen of Newlyn? Many British businesses are complaining about Brexit. They fear that when the United Kingdom leaves the European Union as scheduled at the end of March 2019, the country will lose its free and frictionless access to the huge European market on its doorstep. But one beleaguered British industry sees departure in a much more optimistic light. After decades of decline, many of the U.K.’s fishermen believe Brexit will be their salvation. Marketplace traveled to England’s largest fishing port, at Newlyn in the southern county of Cornwall, to test the waters. “We see better things ahead. We can see a better future as a result of Brexit,” Jeremy Hosking said, sitting in the wheelhouse of his small lobster and crab-fishing vessel docked at Newlyn. Hosking believes that the vote to leave the European Union is the best thing that’s happened to the British fishing industry since he joined it more than 35 years ago. “For the first time in my fishing career, I feel that we have a chance to put things right. Because of the way the EU has regulated fishing, the British fisherman and his community have suffered. We are the underdogs in our own waters,” he said. When it joined the bloc more than four decades ago, the U.K. allowed other member states to fish in its own territorial waters, and many British fishermen believe the British government was so desperate to become a member that it gave the Europeans an unfair and disproportionate share of the catch. Today, for example, France is allowed to take 60 percent of the haddock in British waters while Britain is allocated only 10 percent. The “queen of fish” agrees. Elizabeth Stevenson, who was given the nickname because her family’s firm runs the local fish market and operates 12 trawlers out of Newlyn, said British fishing has done badly out of the EU. But the queen of fish did not vote for Brexit. “I was not convinced that we could get a better deal out than we have in,” she said, pointing out that fishing is a tiny part of the U.K. economy. She’s afraid that any benefits the fishermen might be hoping for from Brexit could be bargained away by a U.K. government intent on securing a good trade deal from the EU for the vastly more important banking and finance sectors. “As an industry, we’ve been sold down the river so many times in the past. I am very fearful,” Stevenson said. Her big concern is marketing. Much of the fish caught by local trawlers and sold in her market is exported, most of it to continental Europe. Other Europeans have a much bigger appetite for seafood than the Brits and are, in many cases, prepared to pay higher prices for it. 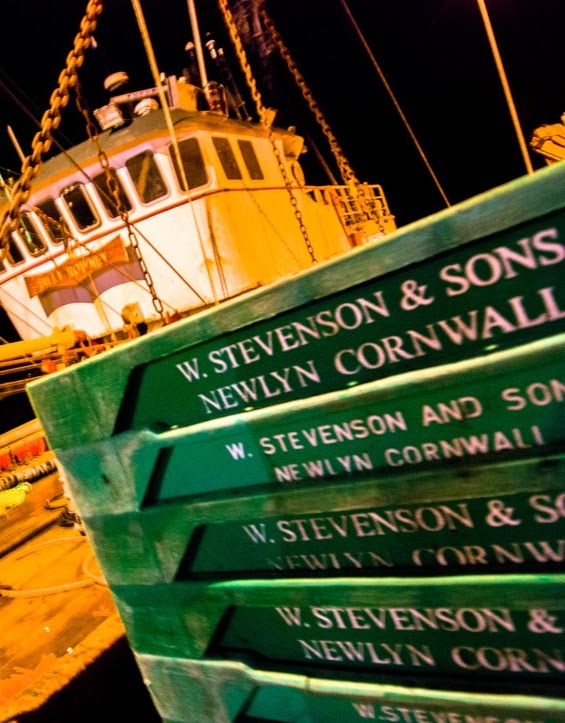 Stevenson fears if there’s no EU trade deal after Brexit, the Newlyn fishermen may be able to catch a lot more fish but they may not be able to sell it so easily. In the wheelhouse of his boat, bobbing by the quayside in the harbor, Hosking scoffed at those concerns. “There’s a world market for quality fish, a world market,” he told Marketplace. Hosking accepts that his industry, and Britain as a whole, could face some heavy weather after Brexit as it navigates uncharted waters. But who better to meet that challenge than a fisherman?